Expedia travel expert, Lisa Perkovic, passionately believes that where you stay can make or break your holiday. Once an old spice mill, this boutique hotel is still hot property. With only 37 rooms, it is perfect for a work trip, stopover or a longer break. Perched right on the Singapore River in Robertson Quay, it’s clear there is a focus on highlighting the industrial heritage and showcasing local talent in the form of artwork, furniture and cuisine. Singapore is known for its humidity, so the glass-sided rooftop infinity pool is an added bonus. Hidden away on limestone cliffs 100 metres above the Indian Ocean, the Alila Villas Uluwatu are Bali luxe at its best. Designed with locally sourced and sustainable materials, the minimalist villas all have their own plunge pools, private cabanas as well as indoor and outdoor showers – bliss! Make sure you join a morning yoga class in the Pavilion, with spectacular views to boot. 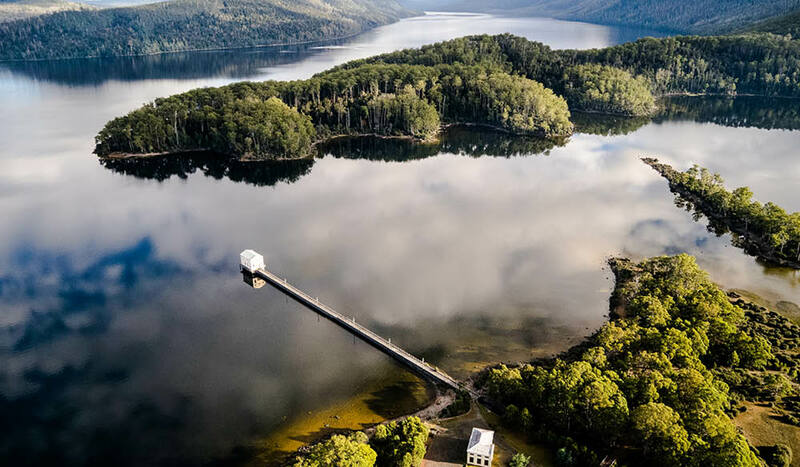 On the shores of Lake St Clair in the Tasmanian Wilderness World Heritage Area, Pumphouse Point is another idyllic hotel with a rich history lovingly brought back to life. 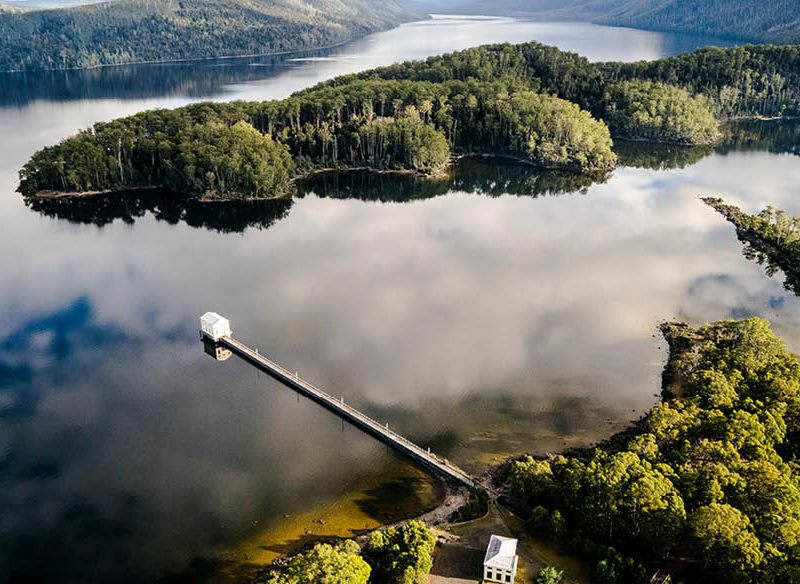 Built in the 1930s as a hydroelectricity station, the style is suitably understated – rooms are comfortably appointed so as not to detract from the view, and dinner is a shared affair each night in The Shorehouse. Regardless of the season, a stay at Mount Engadine Lodge will not disappoint. Tucked into the mountains in Spray Valley Provincial Park, the scenery year-round is simply jaw-dropping. There’s plenty to do during the day and the all-inclusive property kindly packs you a lunch to take on your adventures. After a day spent outdoors, guests can relax in the laid-back, homely vibe of the lodge. Smack bang in the middle of the hip and happening Lower East Side, The Ludlow is surrounded by trendy cafes and shops, and oozes style. Combining an industrial lofty vibe and simple, luxe furnishings, rooms range in size though all have large windows perfect for observing the bustling streets of New York below. Dinner at the hotel’s restaurant, Dirty French, which is popular with locals, is a must, as is curling up and enjoying some wine in the cosy lobby bar. Johannesburg is a major gateway to Africa and an essential stopover for many before they begin their Safari experience. If you’re after comfort and convenience, 54 On Bath is located in the cosmopolitan suburb of Rosebank and is attached to Rosebank Mall. The Mall is home to The Grillhouse, a well-known restaurant serving delicious and affordable steaks. Afternoons are best spent relaxing on the rooftop garden terrace by the lap pool with a gin and tonic. Recently opened on Malolo Island, part of the Mamanuca Islands, Six Senses Fiji is the island nation’s newest luxury resort. It’s safe to say that the property really ups the ante when it comes to the ‘fly and flop’ holiday Fiji has become synonymous with. The 100 per cent solar-powered resort has 24 private villas, each with their own pools plus options for families or larger groups. There are also three dining venues and a gourmet deli to indulge in. To book one of these amazing hotels, visit Expedia.